The U.S. will deploy its THAAD system in South Korea. Yun Byung-Se says deployment is in response to North Korean threat. The U.S. Terminal High Altitude Area Defense (THAAD) system to be deployed in South Korea is not targeted at Russia or China, South Korean Foreign Minister Yun Byung-Se was cited as saying on July 11 by Sputnik News. 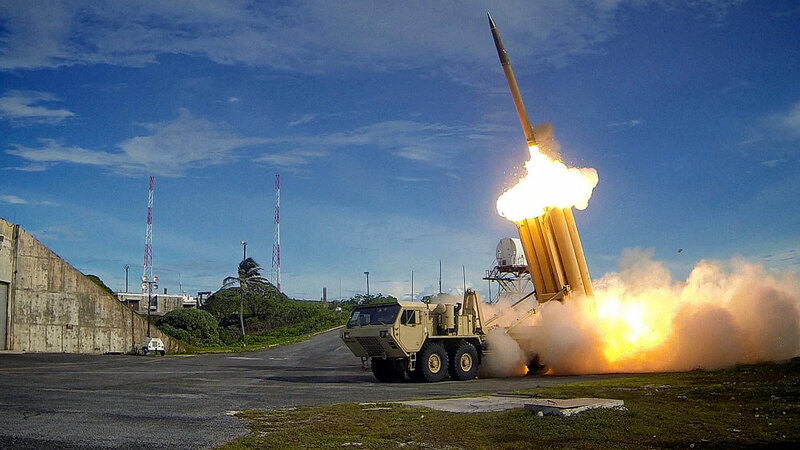 The South Korean Foreign Ministry said on July 8 that the U.S. would deploy the THAAD missile defense system in the country to counter threats from North Korea. “In particular, with regard to China and Russia… we stressed that we are basing our decision on the right to defend ourselves from North Korea's nuclear weapons and ballistic missiles which are daily increasing in number,” Yun said, according to Sputnik News. China also raised concerns about the THAAD deployment in South Korea.